SEG Mid-season Replacement: Hugo Holmesnow&#39;s &quot;What is Wrong With You?An Introduction To What Is Wrong With You.&quot; Read in its entirety. 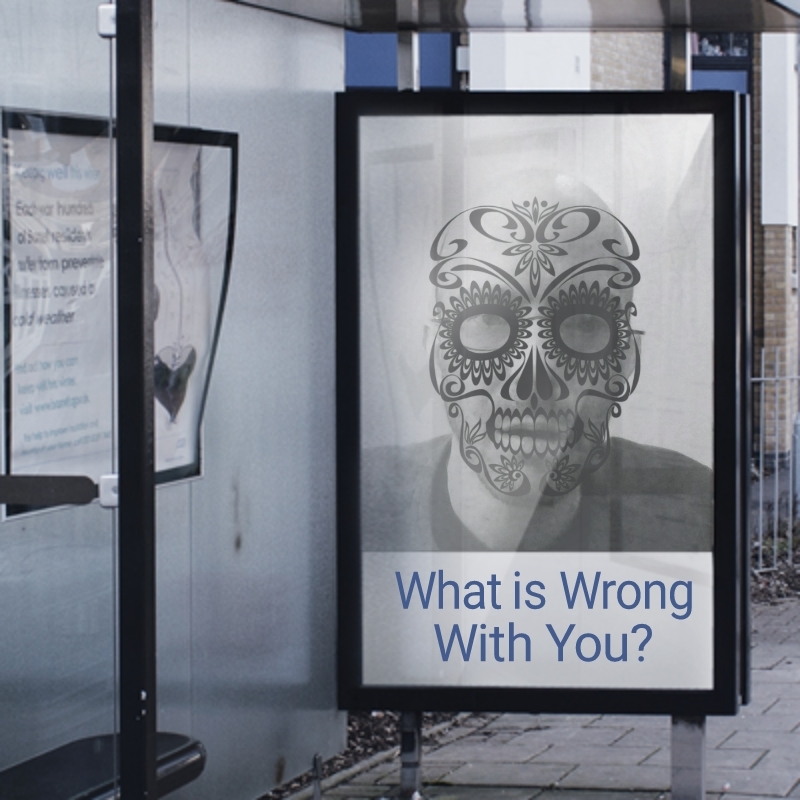 SEG Mid-season Replacement: Hugo Holmesnow's "What is Wrong With You?An Introduction To What Is Wrong With You." Read in its entirety.